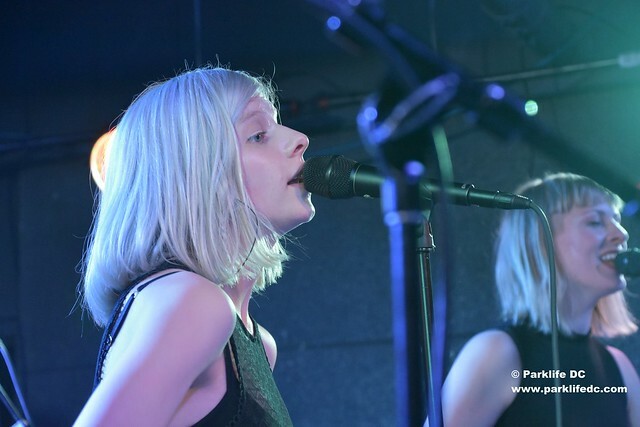 Posted on 03/14/2019 by David LaMason	in Live Review and tagged Aurora, Aurora Aksnes, folk pop, Lincoln Theatre, Norway, synthpop. Aurora Aksnes, better known as simply Aurora, seems to come from another world. But the expressive Norwegian singer landed at the Lincoln Theatre for a very earthbound headlining tour recently. Posted on 02/07/2019 by Andy Jillson	in Live Review and tagged folk, Norway, Songbyrd Music House, Thomas Dybdahl. 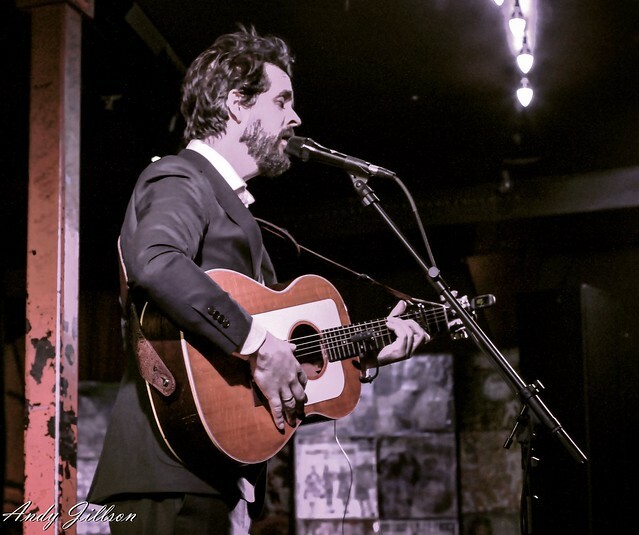 Norwegian singer-songwriter Thomas Dybdahl brought his soothing folk sound to DC for a solo performance at Songbyrd Music House recently. A small yet enthusiastic and devoted crowd welcomed Thomas to the dimly-lit stage in the basement venue at Songbyrd. Posted on 01/17/2018 by Mickey McCarter	in Live Review and tagged 9:30 Club, Cashmere Cat, Denmark, electropop, free tickets, MØ, Norway, ticket giveaway. Last fall, Danish pop star MØ released When I Was Young (a new EP), and then she announced a joint North American tour with Norwegian producer Cashmere Cat. The duo booked a date at 9:30 Club on Monday, Jan. 22, and that sold out — so they booked a second date on Tuesday, Jan. 23. You can win tickets to go with Parklife DC! Posted on 11/03/2016 by Mickey McCarter	in Live Review and tagged 9:30 Club, Aurora, Aurora Aksnes, folk pop, Norway, synthpop. Aurora Aksnes was fighting a cold. But she was feeling scrappy, and her voice sounded strong, so she barreled ahead at the 9:30 Club Monday night. At one point, the petite but determined Norwegian songstress shook her fist in defiance, as if to rally against her cold although she was truly rallying against emotional distress, as depicted in many of the songs from her debut album, All of My Demons Greeting Me as a Friend, released by Glassnote Records earlier this year. Posted on 10/25/2016 by Mickey McCarter	in Live Review and tagged 9:30 Club, Aurora, Aurora Aksnes, folk pop, Norway, U Street Music Hall. 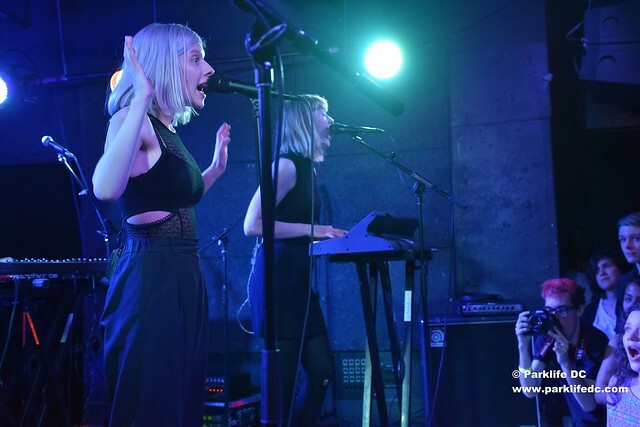 Earlier this year, petite Aurora Aksnes gathered a large crowd into booming U Street Music Hall for a show packed with big ideas. 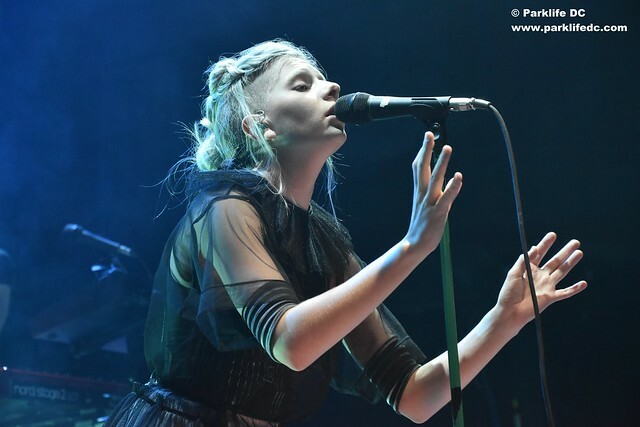 This time around, Aurora, the sensational Norwegian singer-songwriter, is performing at an appropriately larger venue, where the stage at the 9:30 Club is sure to provide a better platform for her artistic expression and the accompanying concert hall a better space for large crowds. So come out on Monday, Oct. 31, to see Aurora as she sings, bounces, dances, and pantomimes along to the darkly glorious songs of her debut album, All My Demons Greeting Me as a Friend, released in March by Decca Records and Glassnote. Following songs like “Runaway,” “Half the World Away” (an Oasis cover! 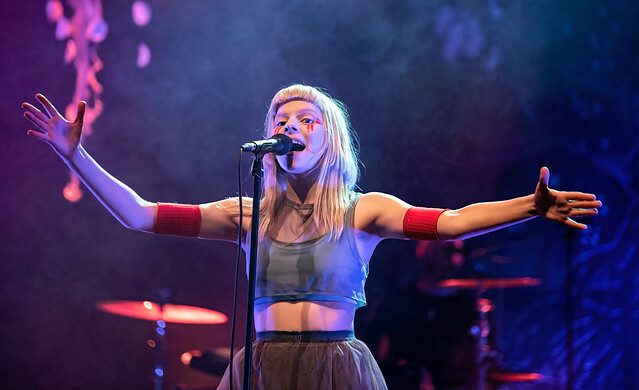 ), “Conqueror,” and others, Aurora released a sixth single, “I Went Too Far,” from the new album. You know an album has legs when it can support six singles! You’ll want to be free for this show on Monday! Tickets are available online. Posted on 10/14/2016 by Mickey McCarter	in Live Review and tagged 9:30 Club, Jesper Anderberg, Maja Ivarsson, My Jerusalem, Norway, Sweden, The Sounds, Zipper Club. Ten years ago, the undeniable album of the year was Dying to Say This to You by The Sounds. 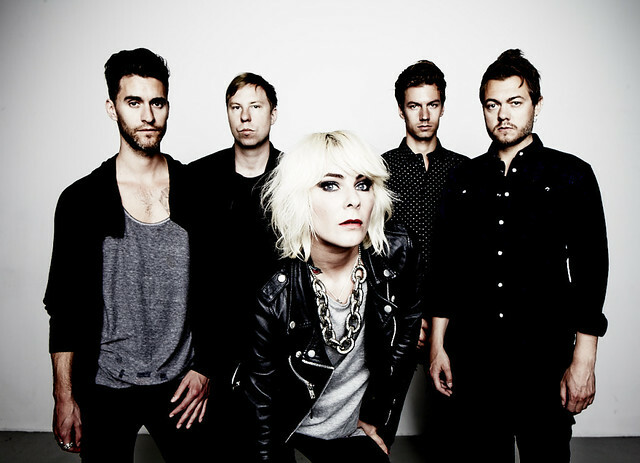 The Sounds will tour to mark the 10th anniversary of Dying to Say This to You, and they will stop at the 9:30 Club on Monday, Nov. 28 as part of that tour. The tour launches Nov. 15 in Salt Lake City, and it visits the 9:30 Club on Nov. 28. Zipper Club and My Jerusalem are along for support. It’s going to be amaaaaazing! Tickets are available online! Posted on 04/26/2016 by Mickey McCarter	in Live Review and tagged Aurora, folk pop, Norway, U Street Music Hall. Aurora Aksnes is a powerfully expressive performer. Although petite in size, the Norwegian folk popstar, who goes by only her first name, has a big voice that fits her ambitious songs of flight or fight. She also has a habit of physically moving where her music takes her. This somewhat off-kilter acting out of her own words and melodies might readily draw some comparisons to her fellow Scandinavian artist Bjork.